Thinking about flipping a home? 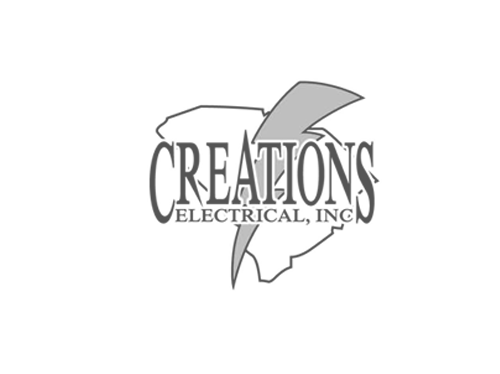 Contact these excellent vendors for everything you need for a home renovation. Not only do they do fantastic work but they also donate their money and time to help charities in the Midlands, and we think they are pretty great! 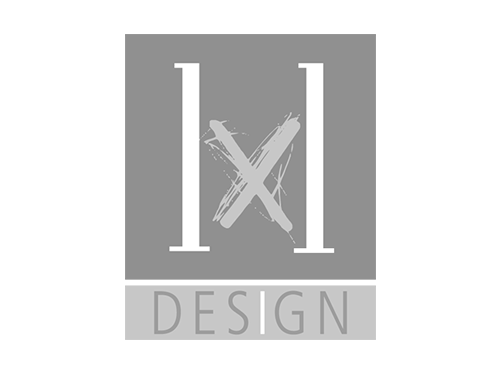 1×1 aims to provide design and planning services for a range of residential and commercial clients, focusing on innovative design, delivery services, and strong client relationships. The firm has completed a multitude of projects ranging from extensive interior renovations to ground-up construction projects, building masterplans to tenant upfits. BMC Design offers thousands of superbly crafted products-from everyday items to one-of-a-kind custom options built to your specifications. 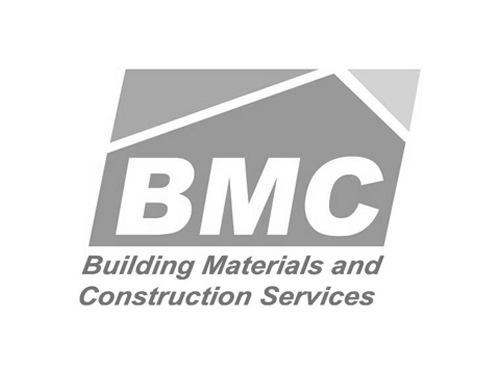 Our design specialists will guide you through your product selection with trained eyes, construction know-how, and a commitment to the excellent craftsmanship and service BMC is known for. 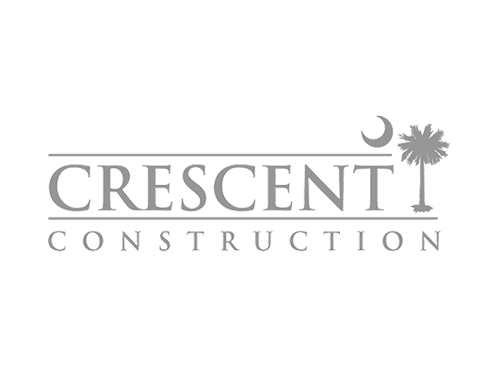 Crescent Construction has 30 years of experience in the construction industry. It is always our goal to make sure our customers are taken care of in the best possible manner and can rest at ease during the insurance claims process and through the completion of all repairs. Customer Service is our expertise; this is what separates us from the others! We are your single source for endless design possibilities, delivering a variety of beautiful, durable and sustainable products for new construction and renovation projects. Our knowledgeable showroom staff and outside sales team look forward to the opportunity to help you find the products that will bring your design to life. Since 2004 our family has been providing exceptional and fair services to your family. 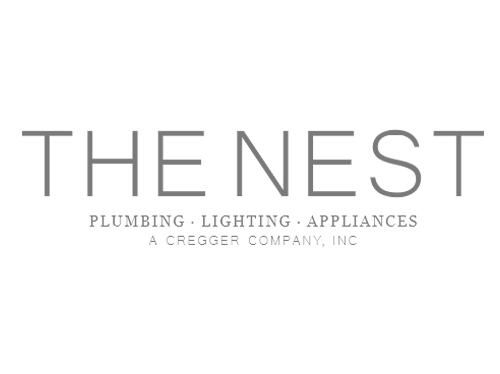 When it comes to Heating and Air, our techs are trained in all of the current technology and are always striving to learn the new state of the art installation and service techniques. 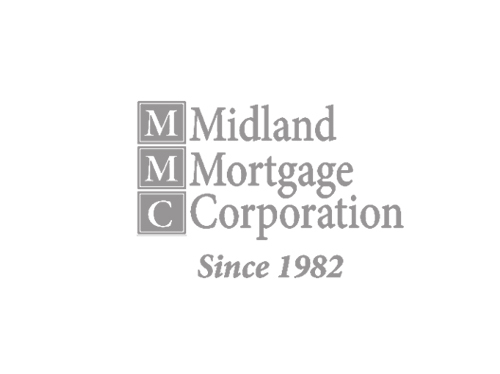 Midland Mortgage Corporation provided financing interest-free for Flip & Give. Midland Mortgage Corporation makes it possible for homebuyers to find the financing they need with the help of prompt professional service, experienced loan officers, knowledgeable support staff, and a personal touch that keeps you confident throughout the loan process. 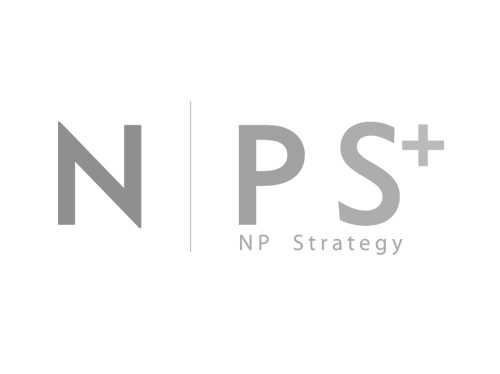 We are a veteran group of professionals from media, public policy, public relations and business backgrounds. Whether your goal is to establish new operations, expand an organizational mission or navigate a crisis, intelligent analysis and strategy is needed. That’s where we come in. 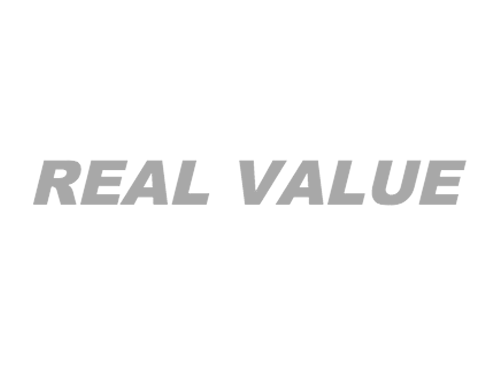 Locally owned and operated since 1992, Real Value is present in the Carolinas, with its headquarters in Columbia, SC and a showroom and manufacturing facility in Charlotte, NC. The resources available along with our responsive customer service and attention to detail will allow customers to have a pleasant experience with their new construction or remodel. 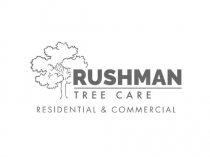 Rushman Tree Care has 30 years + in pruning, tree removal, stump grinding, certified arborist-tree assessment, disease identification, land clearing and much more! S2K Group handled our general construction of the Flip & Give house. 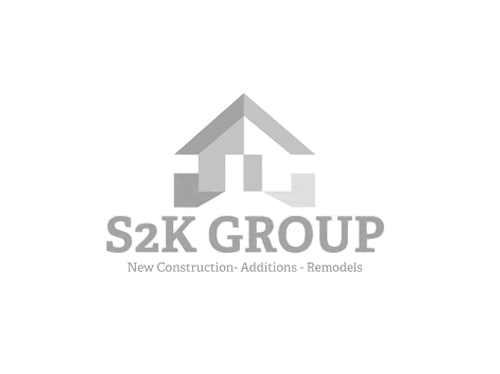 S2K Group is a locally owned and operated business serving homeowners throughout South Carolina. 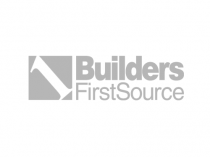 We specialize in building new homes, home additions, and home remodels. 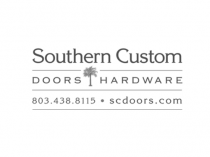 We appreciate the individuality of our customers and demonstrate that through excellence in design to quality craftsmanship and expert finishing and installation. We love helping our customers achieve their unique personal style starting with their entry and moving throughout the house. 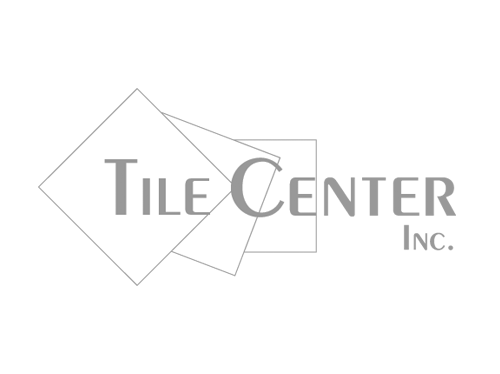 Tile Center Inc is a leading supplier of ceramic and stone products in South Carolina. 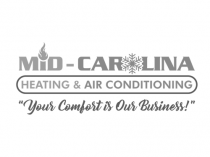 We are located in Columbia and Florence, SC. 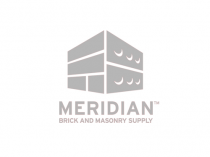 We carry a wide variety of tile products in traditional ceramic, porcelain, granite, marble, travertine, slate and more. We stock a wide selection in both of our stores and can order from our long list of suppliers. 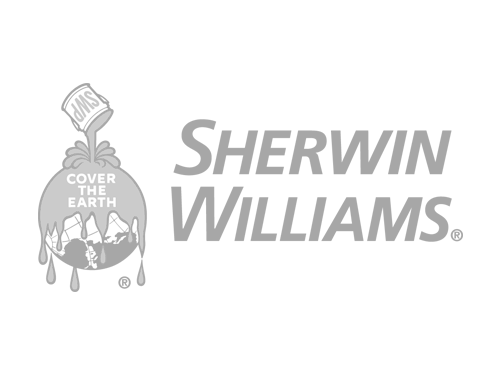 Whether you need a new faucet or a complete remodel, the experts at our showroom will help you create the bathroom or kitchen of your dreams. Stop in for project advice, personalized product selections and to experience the products firsthand. Get inspired and get started today!